Because over-the-counter (OTC) drugs are taken without the help of a doctor, it’s especially important that you read the label. Here are some tips for decoding the labels on your medications. Because over-the-counter (OTC) drugs are taken without the help of a doctor, it’s especially important that you read the label. The FDA-required “Drug Facts” label on the box or back of the bottle is meant to provide you with easy to read information. 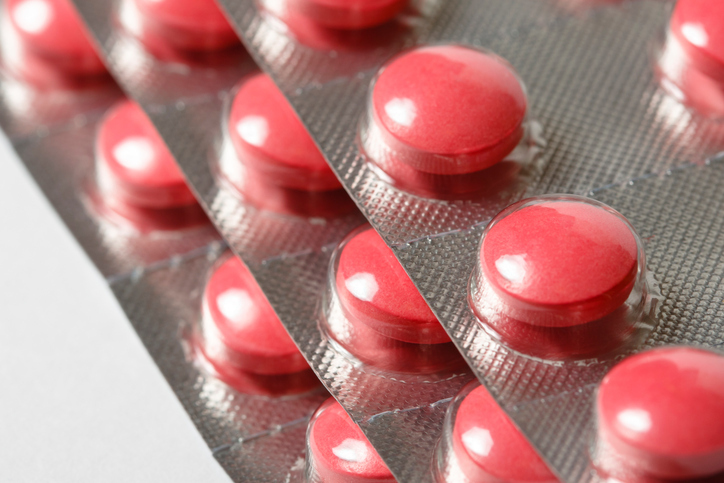 For safety, it’s important to inspect the outer packaging before you buy an OTC drug product and to look at the medicine before taking it. The makers of OTC medicines are using what they call tamper-evident packaging to protect you from any criminal tampering. Drug products with this feature include a statement on the packaging that explains this safety measure. These are near the top of the “Drug Facts” list for a reason. This section explains the following: when to avoid using the product; conditions that may require advice from a doctor before taking the product; possible interactions or side effects; when to stop taking the drug and when to contact a doctor. Ie, acetaminophen warns about liver damage while ibuprofen warns of stomach bleeding. The active ingredient is the compound that provides the medicinal effect or relieves the pain. The inactive ingredients bind, color or add substance to the medicine. These might include starches, dyes, wax and lactose among others. This means there is more of the active ingredient in the product than the regular strength bottle. For example, regular strength acetaminophen contains 325 mg per tablet, whereas extra-strength contains 500 mg. Coated pain meds make swallowing easier and they dissolve more easily in your stomach. Enteric coating is designed to stop the medicine from dissolving until it reaches the intestines to be absorbed for better pain relief. Time-release medicine is activated in the intestines over a period of time as noted on the bottle rather than being immediately absorbed. This means the effects of the medication will last much longer so you can take the medicine much less frequently. These contain more than one medication and it’s important to know the effects of each one. An example is Extra Strength Tylenol(R), which contains acetaminophen, aspirin and caffeine. You may not want to take it at night before trying to sleep. It is also important to note that OTC pain medications can be present in many other OTC and prescription medications, such as cold and flu products and medications to aide with sleep. Always be sure to read all medication labels so that recommended maximum daily doses of any single active ingredient are not exceeded. Generic drugs have the same active ingredients as their trade-named equivalents but some variability can occur during manufacturing (and generics are less expensive). They may not have the same inactive ingredients. The FDA ensures that generic products perform the same as their brand-name counterparts. This tells you when, how, and how often to take the product. You need to follow these directions to get the most benefit from the medication. Read the label each time you purchase a medication. Manufacturers sometimes make changes to the products or the labeling and it’s important to be aware if something has changed. If you are looking for more information – or more reader friendly information – you can always visit the product website. If you are pregnant or breastfeeding, seek guidance from a health care professional before taking a medication. Keep products out of children’s reach.